Bottom Line If you are a gamer that wants to upgrade, but is limited on a budget of only $120-$140, this a great card and you won't be disappointed. 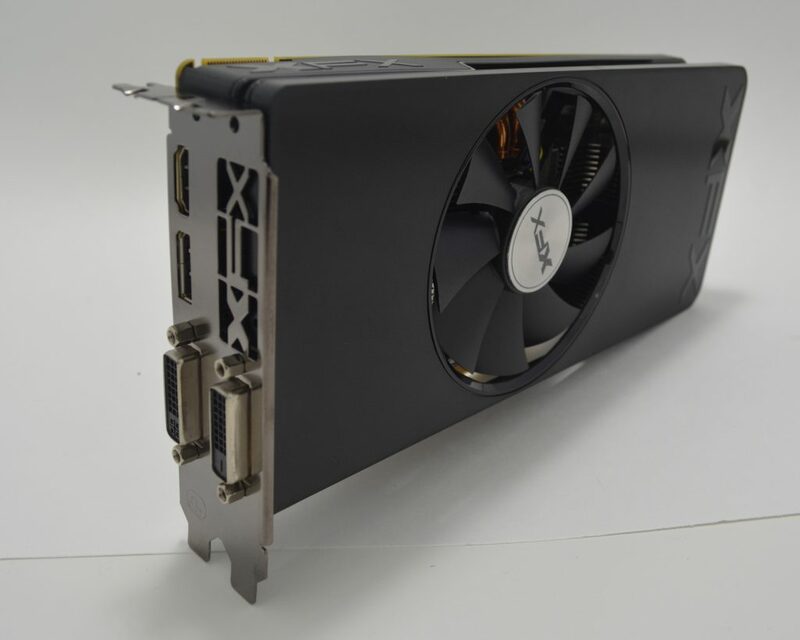 XFX R7 370 Core 995 MHz Graphics Card is a great 1080p GPU. 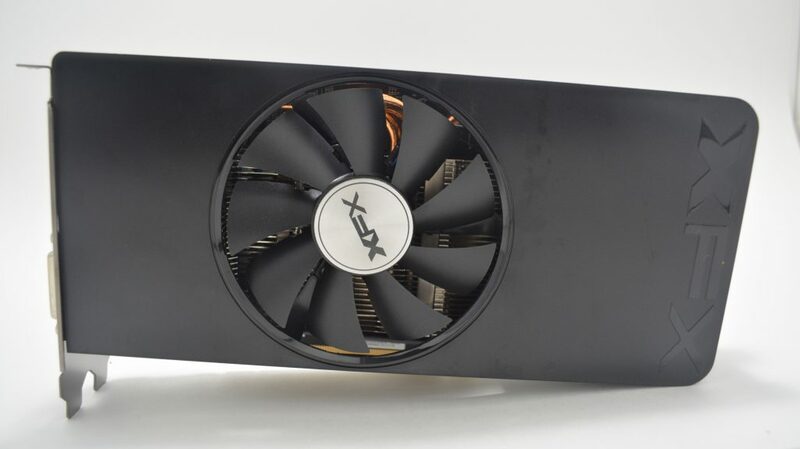 Last year, Andy reviewed the XFX 370 2GB Black Edition, which seemed to be an awesome card because it was able to overclock like a beast up to 130hmz on the core and 1550 on the memory. Matthew also reviewed the ASUS Strix 4GB 370 Graphics Card, which seemed to be a cool and quiet card that was great for mid-range PC. With all this already being accomplished I wanted to see for myself if a 2GB 370 could still keep up with gaming in 2016, with only a single gpu fan. 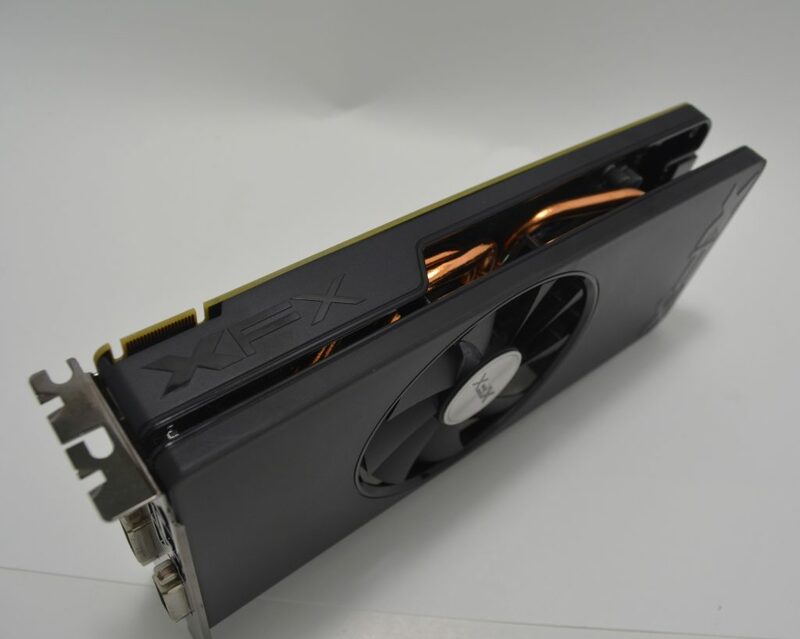 Thank you XFX for providing us a sample of the XFX R7 370 Core Edition. 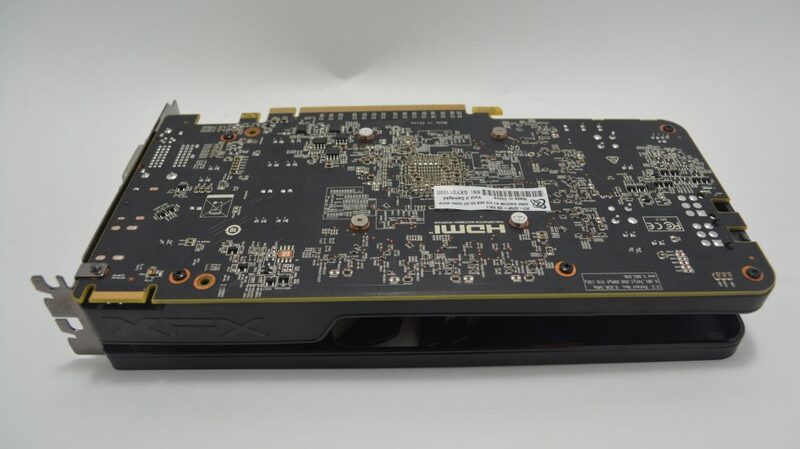 Just like the other R7 300 series GPU’s, it has a 1.25% increase over the previous generation and they also have Vulcan, Mantle, DirectX 12 and Windows 10 support. 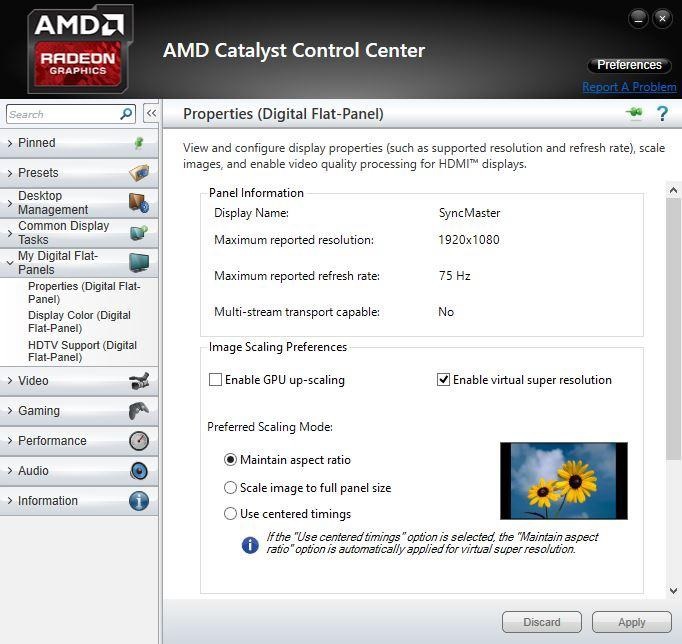 Frame rate targeting control (FRTC) allows the user to set a maximum frame rate between the range of 55-95 fps. Using this feature in programs that are in full screen mode can reduce the power usage, fan noise and heat without introducing any stuttering effect that can be seen when using Vsync sometimes. 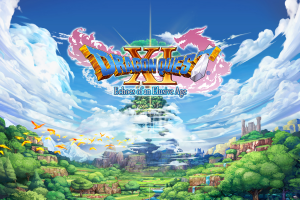 DirectX 12 gives the developers control over your hardware, allowing them to create increased textures in games. Asynchronous Shaders allows a GPU to interleave tasks over multiple threads to shorten overall rendering time compared to the single graphics queue of previous DirectX versions. This greater efficiency allows greater performance because there are shorter rendering times and lower latency. This allows the GPU to work smarter and not harder for breaking up the workload that it needs to accomplish. 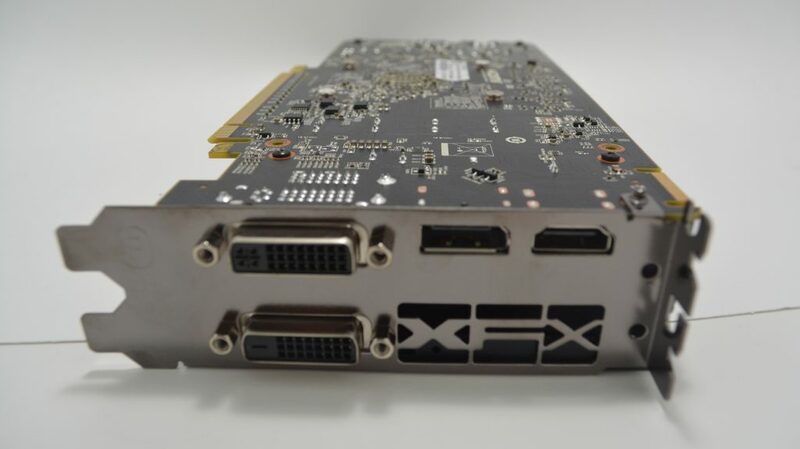 XFX has been in the business for a long time and have been a leading company in producing high quality GPUs and PSUs. Lets take a closer look and see if this 2GB GDDR5, 995 MHz Core Clock and single fan is still a competitor here in 2016 for 1080p gaming. 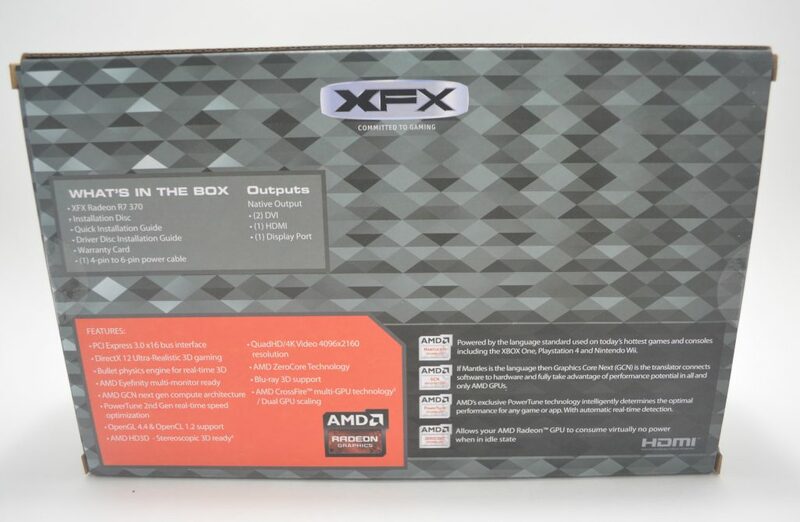 XFX have done a great job packaging this GPU in this nice decorative grey box with all the features on the back of the box and on the front. The requirements can be found on the bottom of the box. 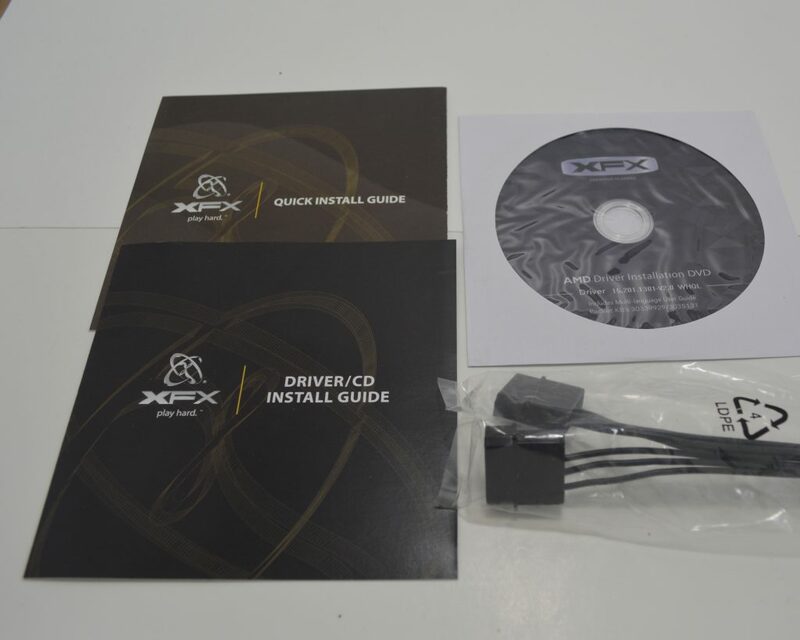 Inside the box we have a nicely packaged GPU in protective bubble wrap, a XFX driver CD, Install Guide, Warranty Card, a Molex to 6-pin power adapter. The Exterior of the Card has a nice black PCB on the back of the card. It is powered by a single 6-pin power connector (75W) on the rear of the card. 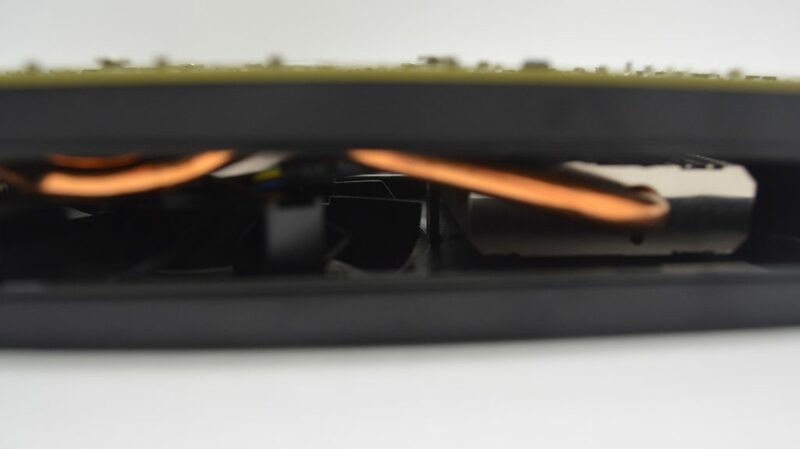 On the Front of the Card you have a nice black plastic shroud that covers a 3 heat pipe fin array heatsink. 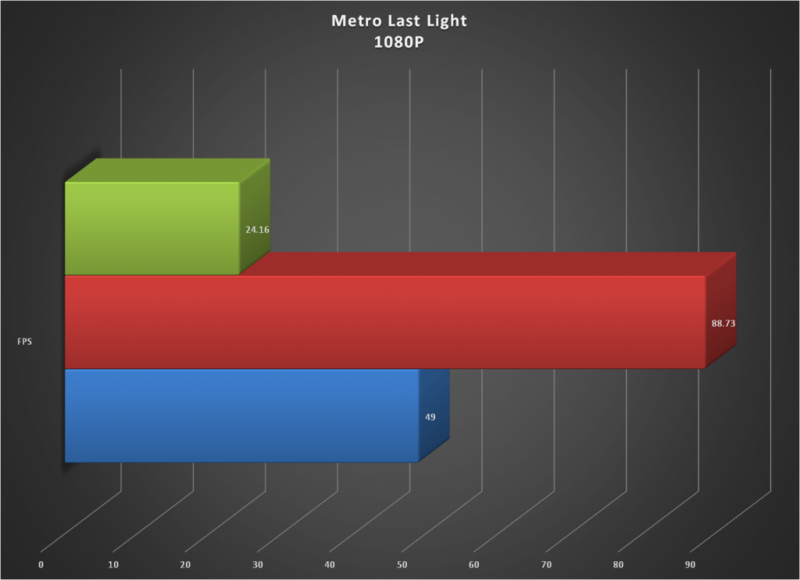 Starting out with Metro Last Light, running at High Quality and 4x Texture Filtering it was still able to put out 49 FPS average at 1080p. This is really great because this is a fairly demanding games and the 370 scores good for a card marketed at 1080p gamers. The next game will be Battlefield 4. Overall the 370 ran this game great, averaging 49.11 FPS and 50.27 OC’d to 1050 MHz. The next game will be Rise of the Tomb Raider, which is one of my newest titles. It is pretty demanding because of all the great textures. Tomb Raider was set to mainly low settings, which still looked pretty good. The 370 averaged 45 FPS on stock clocks and Overclocked it was able to reach an average of 55 FPS. Overall the gameplay was pretty smooth. 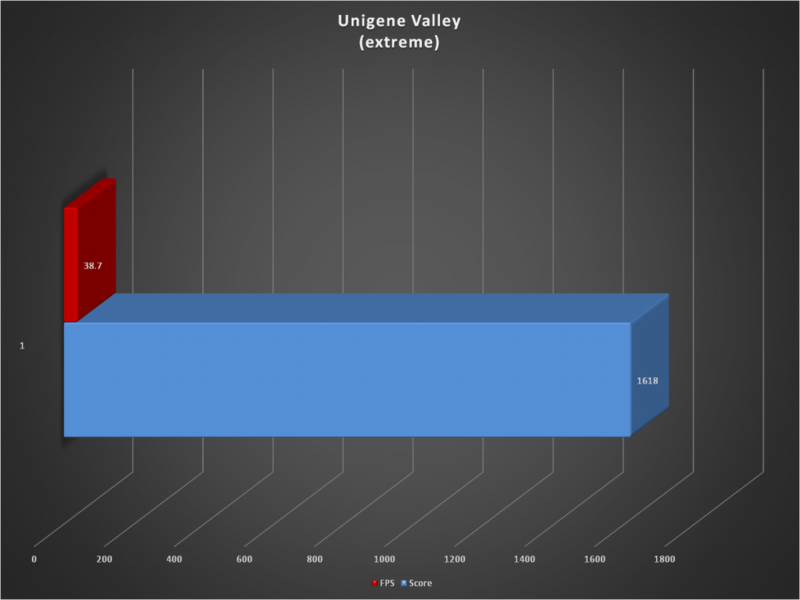 In Unigene Valley, the 370 scored a 1618, which is what I expected. Pretty good score for a 1080p card. 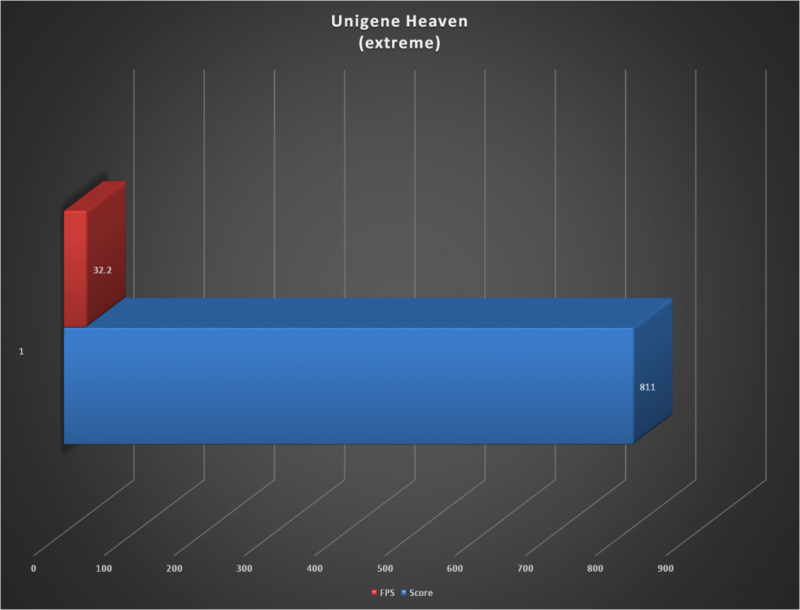 Unigene Heaven is a more demanding synthetic benchmark that does a great job testing GPUs. The 370 performed great. 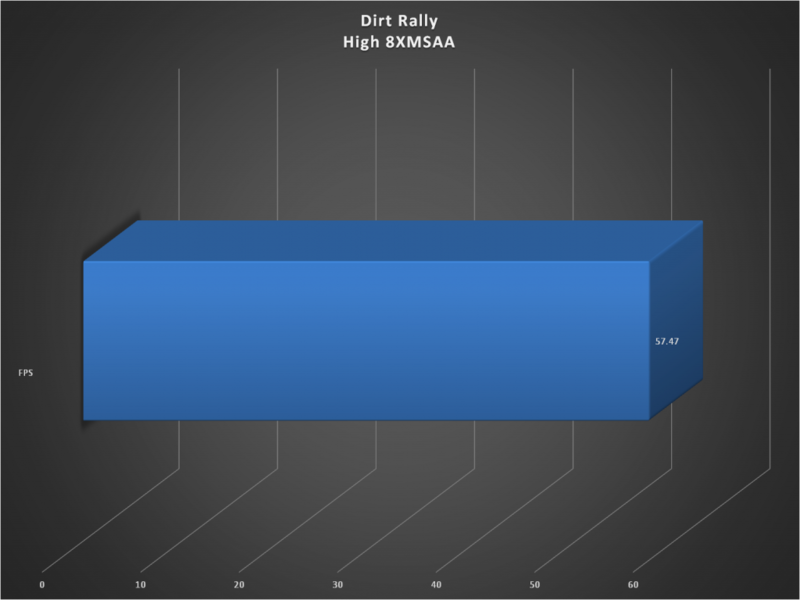 Dirt Rally is a fairly new game that does a great job testing GPUs. This internal benchmark was run on high settings with 8 X MSAA. 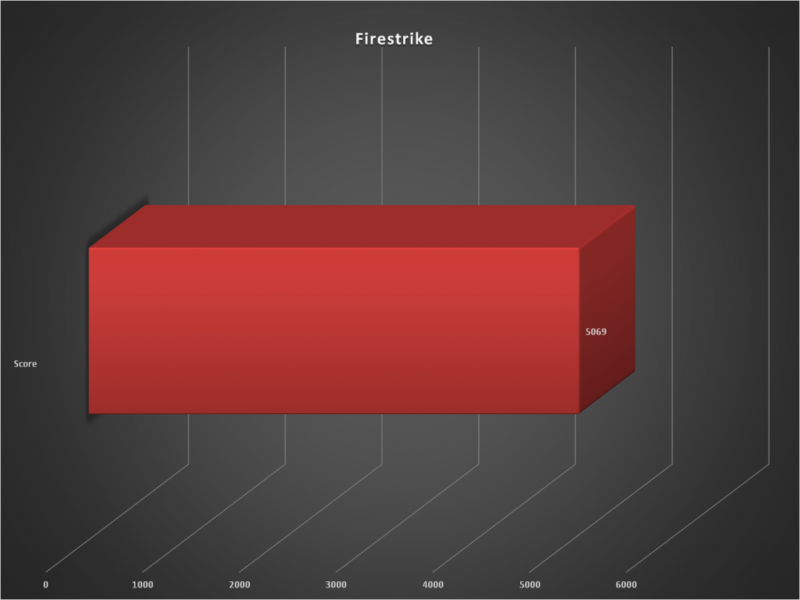 The 370 averaged a respectable 57.47 FPS. 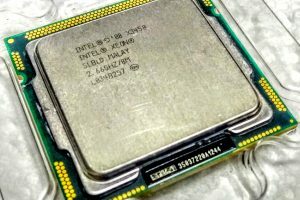 Overall the R7 370 performed as expected for the few years old Tahiti chip. 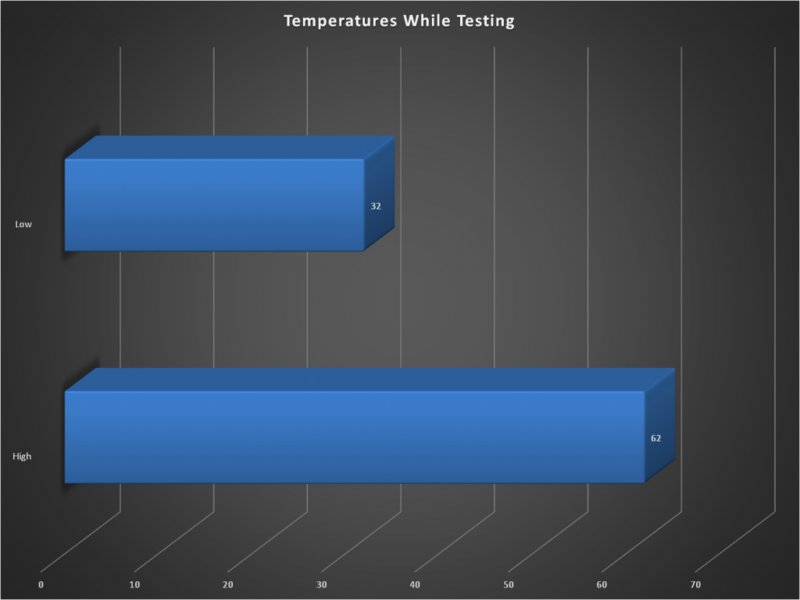 The thermal were excellent during testing. With a single fan it only reached 62 degrees Celsius, this is even when Overclocked to 1050 MHz. I was able to get the GPU core clock to 1050 MHz. 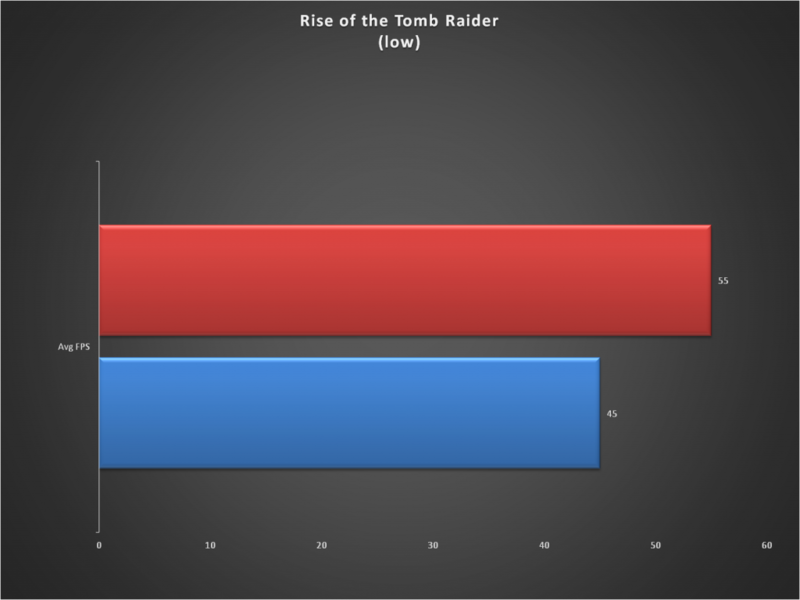 You can see that there was a performance increase in Rise of the Tomb Raider and Battlefield 4. One this to take into account is this unit only had one fan and it was working to keep the GPU below a nice 65 degrees. Overall for this being an AMD GCN 1.0 chip, it still performed amazingly for today’s current games. It handled many of the tests well for 1080p gamers. If you are looking for a GPU to help you play MOBAs and RTS games at 1080p this is still a great card, especially for the price. While it may not be able to provide 60 FPS for every game at 1080p it still offers great performance for the money. Good review. 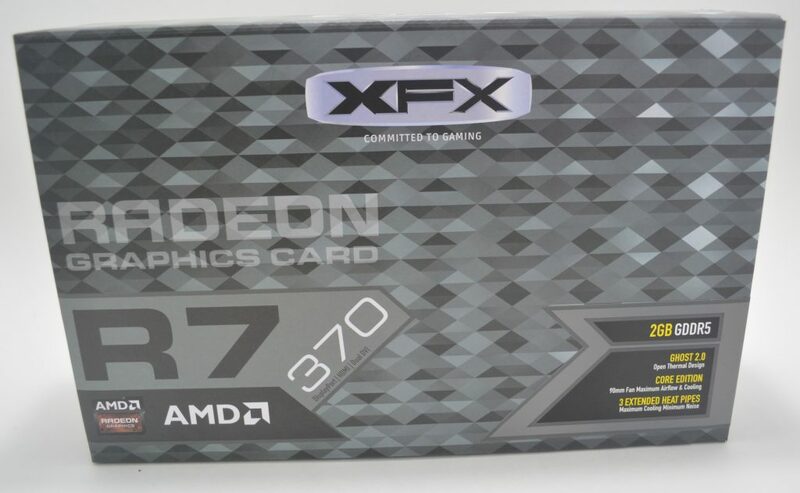 I have a 270x, so I don’t need a card like this, but for people who play less demanding games who have an older card (like a 7750 or 650 or whatnot) may want to consider something like this. On the other hand, Polaris and Pascal are coming out soon, so for those who aren’t in a rush, it may be better to wait, as prices for the 300 series will probably go down when the 14nm stuff comes out. Personally, I’m waiting until Polaris comes out, then I’ll see if I want to get a Polaris card, or a 300 card (like the 380x) on clearance.